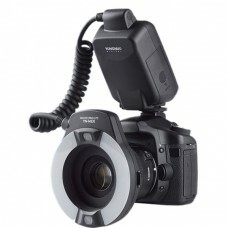 Commodity introduction: Bracket Weight: 49g Flash Weight: 68g (Without Batteries) Fla..
Model: V860II-SCompatible Camera: DSLR Cameras (TTL autoflash)Guide No. 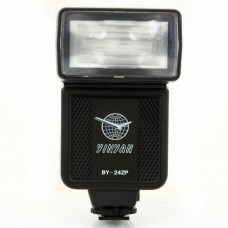 (1/1 output @ 20.. 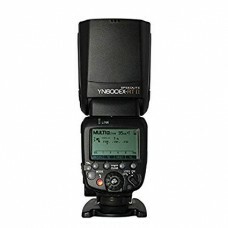 Compatible with Nikon, Canon camera(Does not compatible with Sony);Power save mode;Overheating prote.. 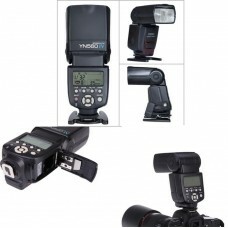 Description: Compatible with CANON EOS 70D, 60D, SL1, Rebel T5i, T4i, T3i, T2i, T1i, T5, T3, XT, .. 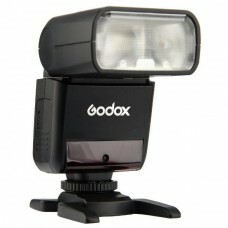 Compatible with Nikon DF D5500 D3200 D3100 D3300 D5000 D5100 D5200 D5300 D7000 D7100 D600 D610 D750 ..
1/8000 high-speed synchronization TTL auto-metering to control output of light automatically Attai.. 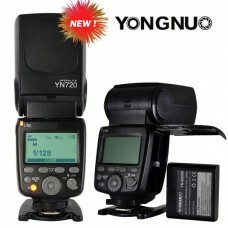 Compatible with Nikon D7200, D7100, D7000, D5500, D5300, D5200, D5100, D5000, D3300, D3200, D3100, D..
Large size LCD screen + Works in a master or slave flash unit and works with Canon fl..
YINYAN CY-20 mini flash, it is the structure of compact, portable, can be used for various models of..
Yongnuo TTL Macro Ring flash light YN-14EX for Canon Cameras as Canon MR-14EX Features: 1. 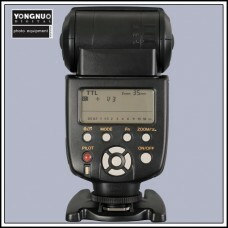 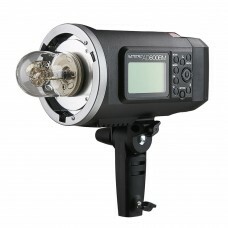 SUPPO..
YONGNUO YN686EX-RT LITHIUM SPEEDLITE is a brand-new Flash product. 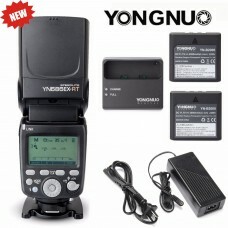 it has eqiupped with 2000mAh big-.. 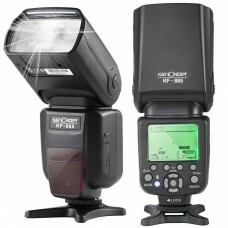 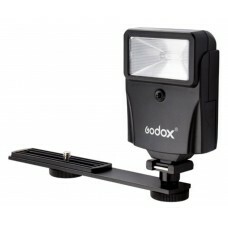 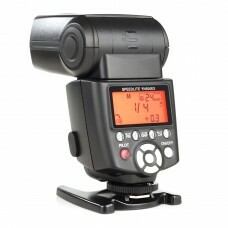 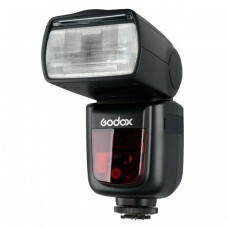 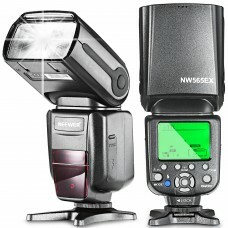 This upgraded Flash Speedlite YN-468 is designed for DSLR Camera. 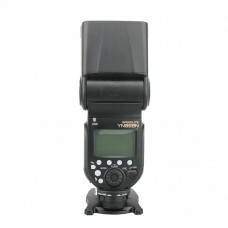 It not only has the function ..
YN-510EX Wireless TTL Slave Flash Speedlight For Canon Concise but not Simple, the Idea.. 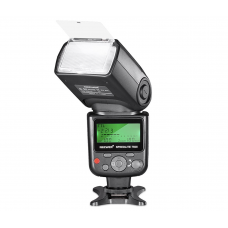 Concise but not Simple, the Ideal TTL Slave Unit COMPATIBLE WITH N’s & C’s WIRWLESS FLASH SYS..
YN-560 IV Flash Speedlite is a combination of YN-560 III and YN560-TX,, it has b..
Yongnuo YN-565EX Flash Speedlite i-TTL Remote for Nikon Camera The brand-new YN-565EX is the firs..
Yongnuo YN-565EX III E-TTL Flash Speedlite Remote for CANON 430EX II 580EX IIØ Supports Firmwar..
*Supports C’s Optical Transportation wireless Master Flash .. 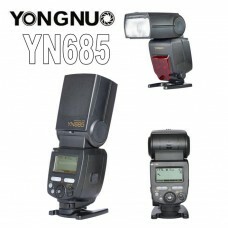 The YN-568EX is Yongnuo's first TTL flash supporting high-speed sync (HSS). 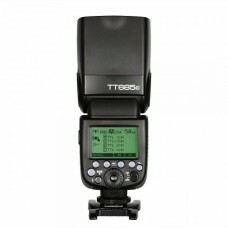 This means one can use i..
Upgraded version YN600EX-RT II, compared with the first version, the only difference is it supports .. 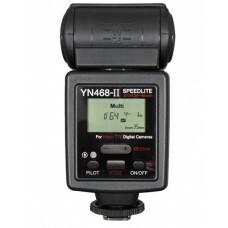 The YN660 is built upon the previous YN560 IV, now providing 6 groups in the Radio Master mode, up f..
New function compared with YN600EX-RT is, YN685 has the two built-in Wireless Trigger systems, YN-62.. 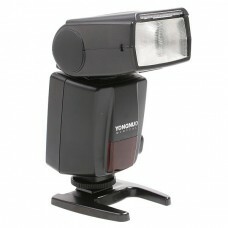 When YN685 used as slave unit, it supports remote control of the flash mode, flash output and focal .. 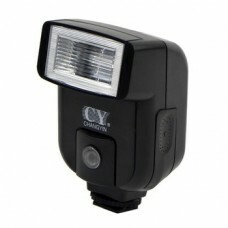 Equipped with high power LED light, brightness can be adjusted, there is a built-in diffuser and a c..
YN560-TX II , Manual Flash Controller, can trigger YN-560 IV and remote control each group.. 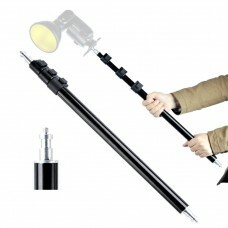 Equipped with LED Light Equipped with a high power LED light of high power, brightness can ..